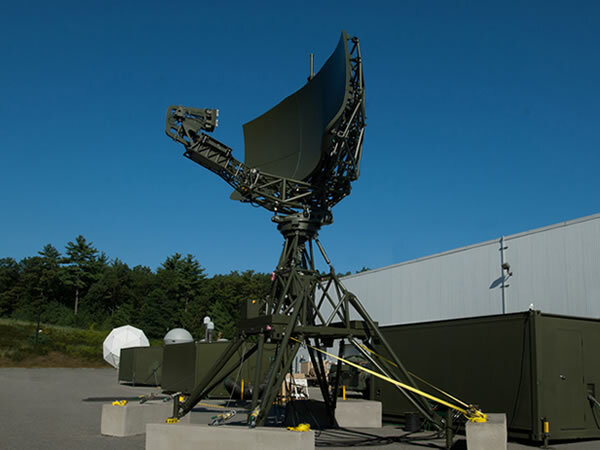 The D-RAPCON system, nicknamed “air traffic control in a box,” is a deployable air traffic control surveillance system that provides a supportable, adaptable, persistent, expeditionary terminal approach and en route surveillance with control capability for use by joint, coalition and civil aircraft worldwide. It can deploy within 48 hours worldwide by C-130 aircraft and takes less than six hours to set up. The D-RAPCON relies on Nova Electric’s rugged Ultra Lightweight UPS for reliable backup power. The UPS is built in a robust yet light weight NEMA 4X outdoor enclosure, with special environmental and electrical features required for this important program.